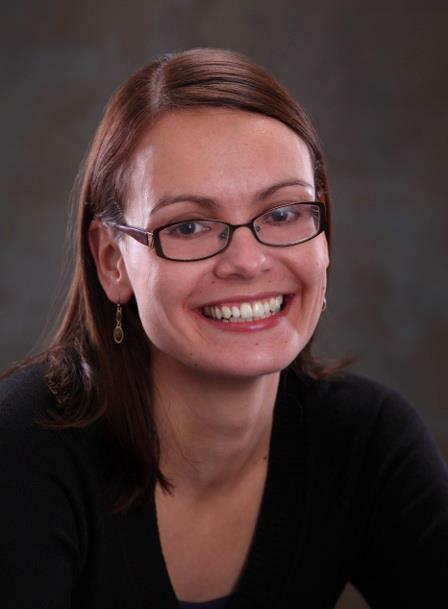 Nancy Tandon • This entry was posted in Author Interview, Middle Grade Fiction, Picture Books, Reading, Teenagers, Tweens, Writing, Young Adult Fiction and tagged Anna Staniszewski, Sourcebooks, The Prank List. Bookmark the permalink. My pleasure! You/your books were the topic of conversation among some of the moms around the pool while the pre-teens were swimming on Mon., too. Thought you’d get a kick out of that. Happy writing. Great interview ladies. 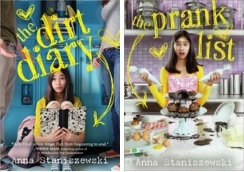 I love the title of Anna’s series — the Dirt Diary and the Unfairy Tale Life series. Both series sound like great MG summer reads. 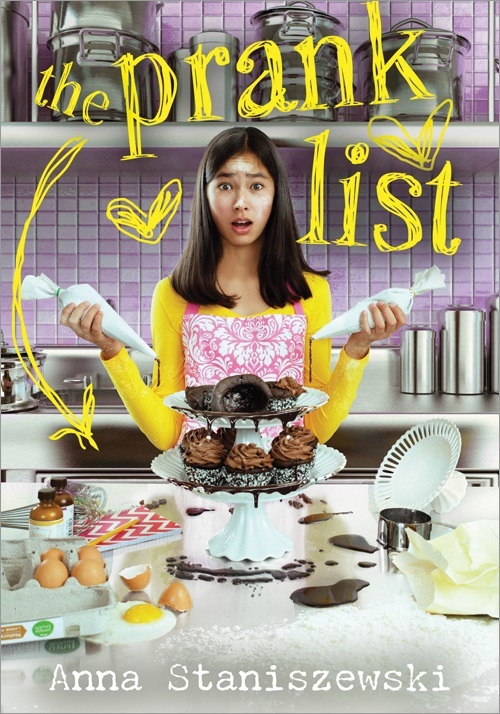 Her new release, the Prank List sounds engaging. She must have a great following to have several series. I was thinking the same thing, Patricia. 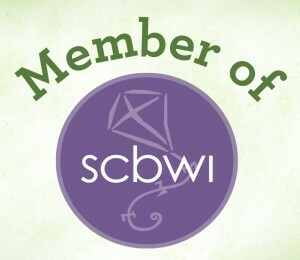 A whirlwind of writing and marketing, I’m sure!